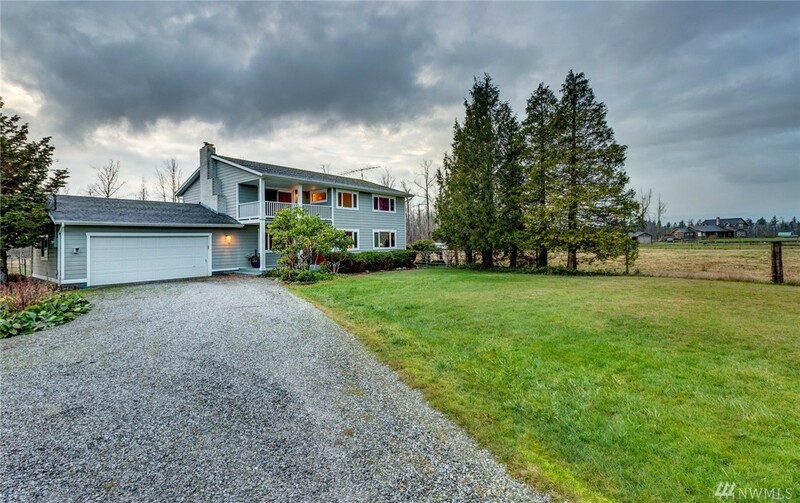 Private and quiet country living at it's finest on 11.75 acres in a safe secure county location. Enter through the foyer to an open living area perfect for entertaining. Breathtaking & spectacular territorial views from every room of the house. Extra wide custom NW style wooden stairway leads to extremely lg bedrooms w/spacious closets. Quality details throughout. Lg barn could be used for horses, storage, projects, etc. Semi wooded back acreage with 1/2 mile loop trail. So many possibilities!